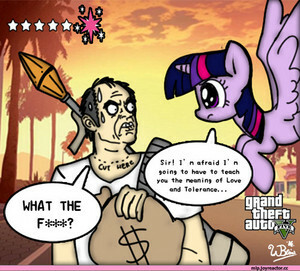 Trevor meets Twilight. . Wallpaper and background images in the Canada24's club.. club tagged: photo. This Canada24's club.. photo contains নকল মানুষের, কমিক বই, কমিকস, and কার্টুন. শীর্ষ ten most disturbing fanfictions I've ever read,.